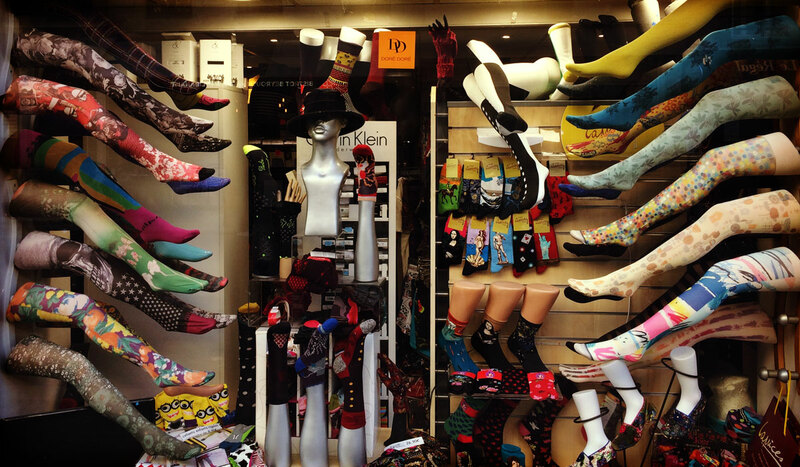 Who Are the Leading Sock Manufacturers and Brands? An analysis published by Transparency Market Research in February 2016 indicates strong growth prospects for sock manufacturers and brands. This is based on the prediction that socks will grow in fashion importance around the globe, as well as the increase distribution of socks through e-commerce channels. Who is currently benefiting from this trend? According to a summary of the report, athletic socks remain the largest segment in the industry. That helps to explain why the researcher’s list of the top 10 sock manufacturers include several sports equipment and apparel companies: Adidas Group, Nike, Puma SE, and ASICS Corp. Private label brands collectively accounted for $658.3 million in 2016, according to the research.